What Philosophical And Ethical Questions Are Raised By Artificial Intelligence? There are many benefits of implementing machines capable of AI, including increased efficiency, reliability and costs. The possibilities seem to be endless. However, it is for this reason that leading people and businesses across the globe have their concerns, including Elon Musk and the late Stephen Hawking. Here are some of the main AI ethical issues that we are facing. What If AI Systems Become Conscious? Machines will become more and more automated as technology advances, leaving them capable of making decisions. This leads to more control and responsibility being left with the machines. Ultimately, these decisions could lead to an AI system developing consciousness. 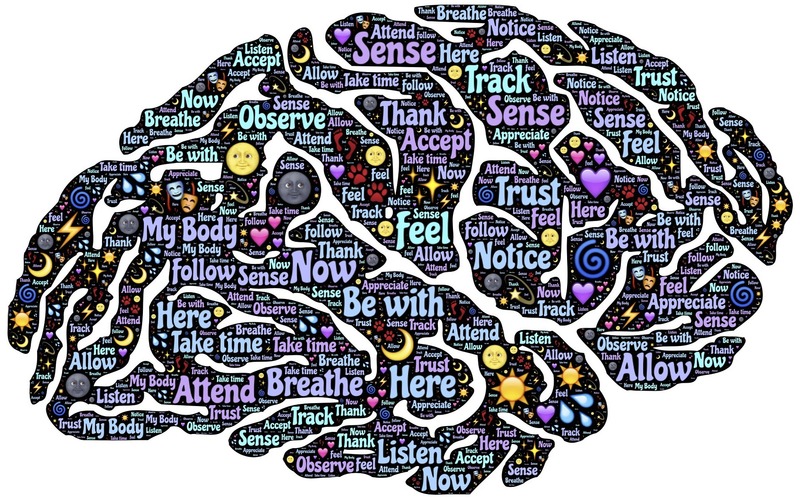 There are some suggestions that DNA holds the key to machines developing consciousness. But with this potential comes a lot of uncertainty. How can a machine decide if something is the right thing to do? The case that comes to mind here is when a self-driving car faces choice between hitting pedestrians or crashing. The machine must act in some way based on its own thinking and reasoning. Once we consider machines as entities that can perceive, feel and act, it’s not a huge leap to ponder their legal status. Should they be treated like animals of comparable intelligence? Will we consider the suffering of “feeling” machines? This then leads to questions like if they act like a human, think and feel like a human, are they human? Do they get human rights? What if robots and intelligent systems become incomparable to humans because they are so alike? How is it possible to identify them as a robot in the first place? How can you be sure you’re not a robot if there are no distinguishable differences between the two? All these questions pose a significant role in how AI will play a role in our future society. How Do We Protect It From Being Used For The Wong Reasons? 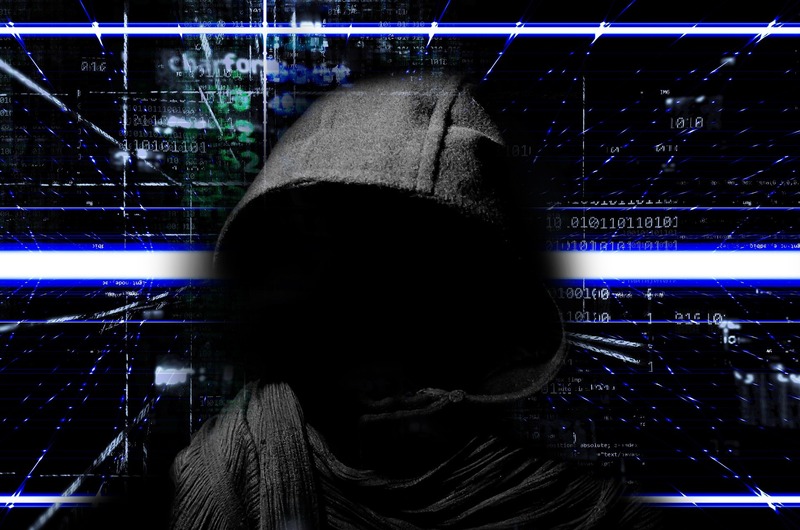 As technology advances, it’s just as likely that it may be used for good or malicious reasons. For example, robots may be used in the future to replace human soldiers on the battlefield. However, this point also applies to the AI systems themselves, particularly for cyber-warfare. This means that cyber security and online protection will be needed more than ever before. The measures taken to improve security will improve drastically. If a machine can out-think a defence system, there is potential for significant damage. But it’s not just humans that we need to be wary of. One of the biggest artificial intelligence ethical issues surrounds what happens if AI systems turn against us? Stuart Russell from The Center for Human-Compatible Artificial Intelligence says that this is not actually the biggest risk; the real ethical issue is that we will end up programming a machine to carry out a task and by doing so will cause us harm. For example, if we wanted AI to stop the deforestation problem, a machine may find that the cause if because of human activity. The solution: remove all humans. If this is the case, it is likely machines will be able to perform what we ask but simply have a misunderstanding of the consequences. With the correct teaching, systems will learn to predict outcomes, carry out the task the most efficient way possible without the risk of harming human lives. How Do Machines Affect The Way We Interact? Artificially intelligent bots are becoming better and better at modelling human conversation and relationships. 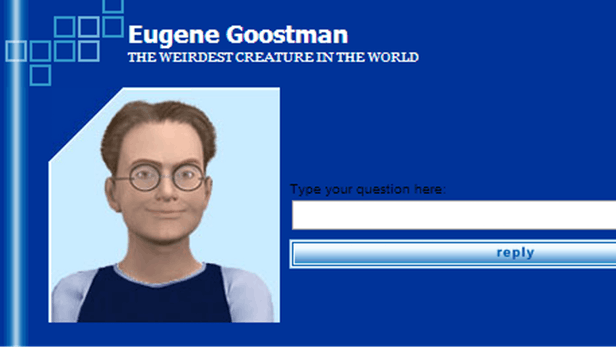 This is best proven in 2014 by a robot named Eugene Goostman passing the Turing Challenge. Eugene Goostman spoke with a panel of 30 judges. Each judge partook in a textual conversation with the robot and a human at the same time. It managed to convince 10 out of 30 judges that they were talking to a human as opposed to a robot. This was a huge achievement and signified the start of an age where we will talk and interact with a machine as if it were human. While humans are limited in the attention and kindness that they can expend on another person, artificial bots can channel virtually unlimited resources into building relationships. Machines are already doing this on a daily basis, especially in the sales industry. A/B testing ensures things like product pages and headlines are optimised to grab our attention. The more noticeable, the more likely we are to purchase what they have to offer. These are basic examples and over time, opportunities will arise to lend a hand in improving social behaviour. Will AI Systems Replace Jobs? The hierarchy of labour is concerned primarily with business process automation. As the human race has evolved over time, we have always been looking for ways to make life easier. This leaves us with more time to spend on more complex and demanding areas. The industrial revolution could not be a better example of this. The AI era will mean the same thing. Jobs and tasks that can be automated by a capable machine likely will be. The biggest sector to be hit is likely jobs that require manual labour. If it means that quality of life becomes better because of the change, this will be the ethical choice. The issue lies in how most people use their time. Many labourers rely on giving up most of their week to put food on the table and look after themselves and their families. However, there will become plenty of opportunities for them to learn new skills that they will still be able to contribute to society. It is entirely possible that someday, these same people will look back and think they can’t believe they did these tasks for a living. AI systems are capable of doing amazing things. While there may be some risks, it’s imperative to remind ourselves AI has so much potential to help and improve daily life. It’s up to us to manage how it is implemented into society. Copyright 2017-18 ARTIMUS SOLUTIONS LTD. All Rights Reserved.